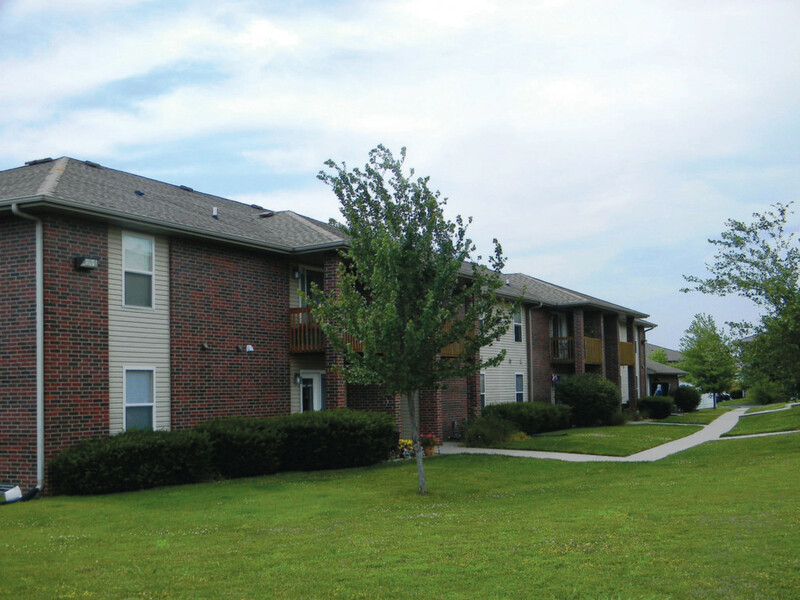 The ultimate in convenience and quiet living is all yours at Pinewood Apartments. This attractive community is conveniently located close to Hwy 60 for quick access to Springfield. Pinewood features one, two, and three bedroom apartments. These apartments include a deck or patio. Click here to view pricing for a property in this neighborhood. Click here to apply online for an apartment in this neighborhood. 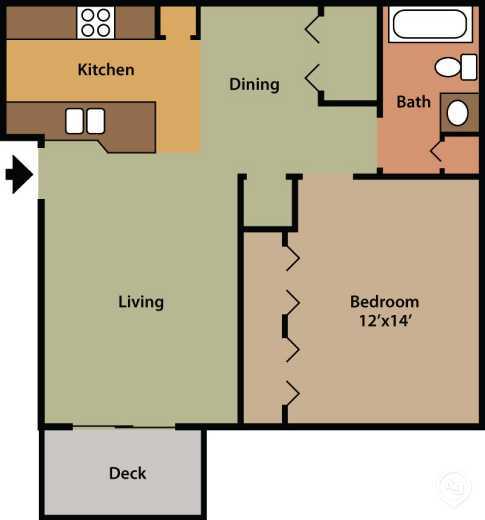 Features 1-Bedroom, 2-Bedroom, and 3-bedroom apartments for the perfect fit for you.